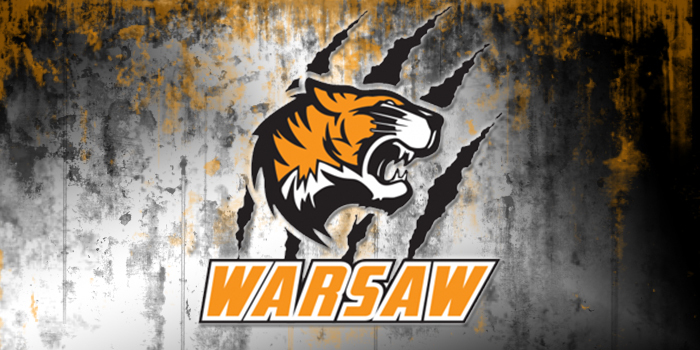 WARSAW – The Warsaw girls basketball program will hold a call-out meeting on April 10. The meeting is for parents of players who are currently in grades 8-11 in the system. The meeting will begin at 7 p.m. and will be held in Tiger Central at the high school. The meeting will include information on spring and summer schedules as well as team fundraiser information.